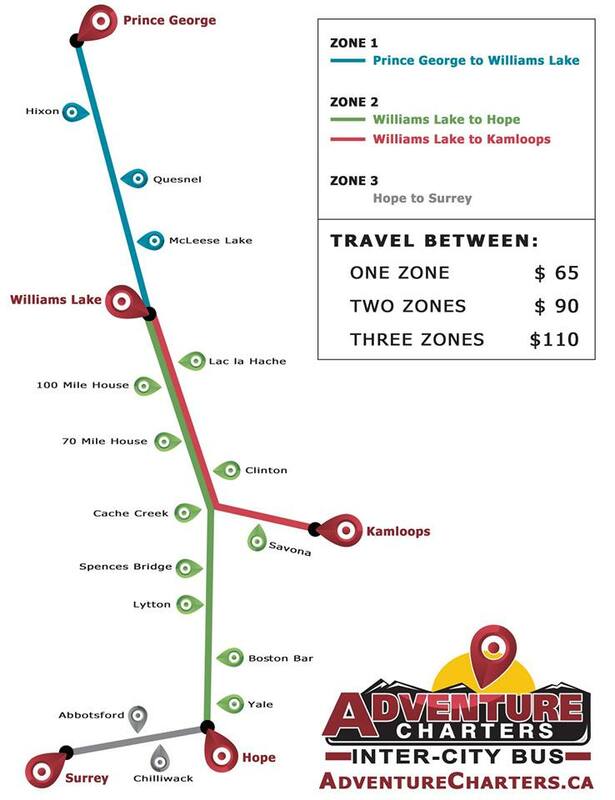 The bus schedule for the Prince George to Surrey route is now available through Adventure Charters & Rentals. 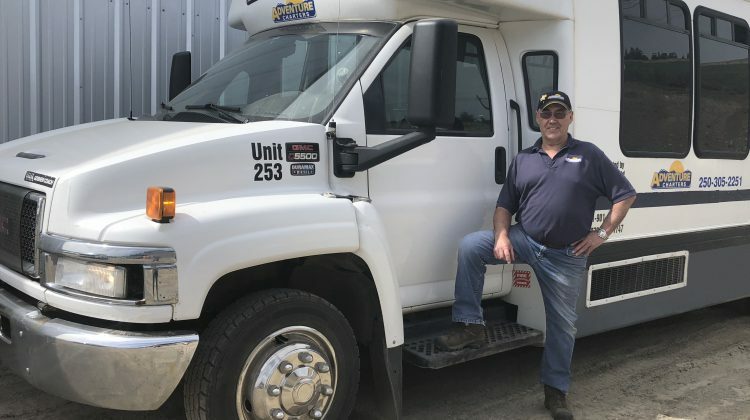 The route will run two days a week on Mondays and Thursdays. 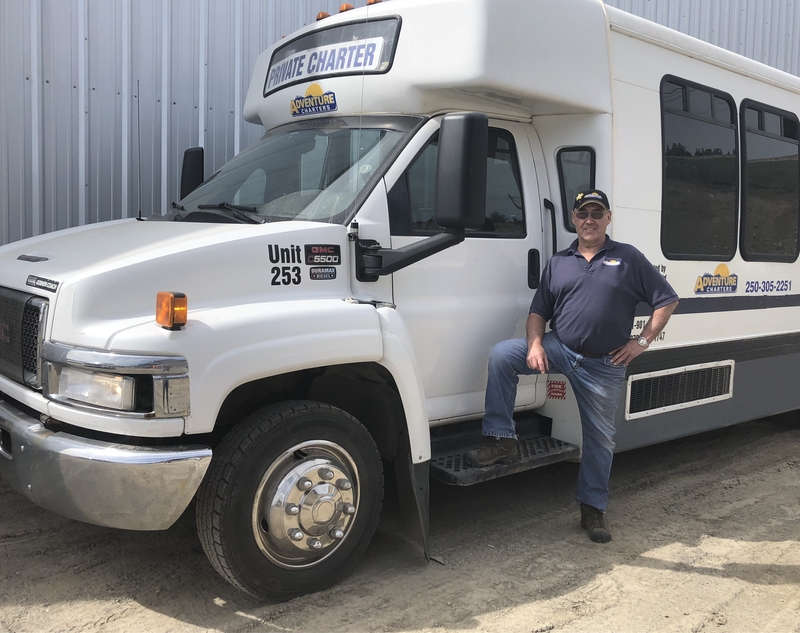 Since Greyhound closed all of its Northern BC routs last year, many rural communities were left in the lurch with no affordable transportation options to get down south. 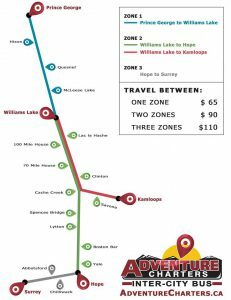 The ACR Prince George to Surrey route will serve a minimum of 13 communities with an additional six communities between a route from Williams Lake to Kamloops. ACR’s fleet includes seven buses ranging in capacity from 12 to 36 passengers. A full list of pricing can be found below, but tickets will range in cost from $65 to $110. Online ticket reservations are coming soon.